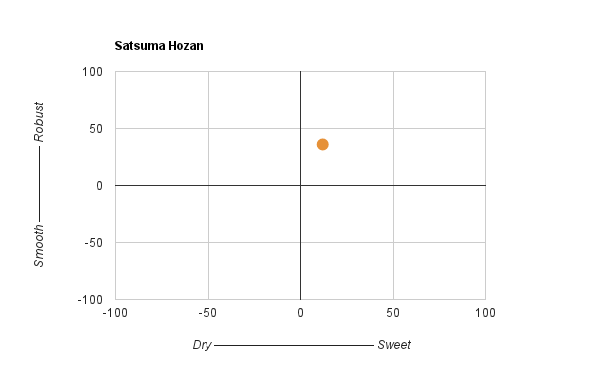 satsuma hozan - Kampai! : Kampai! 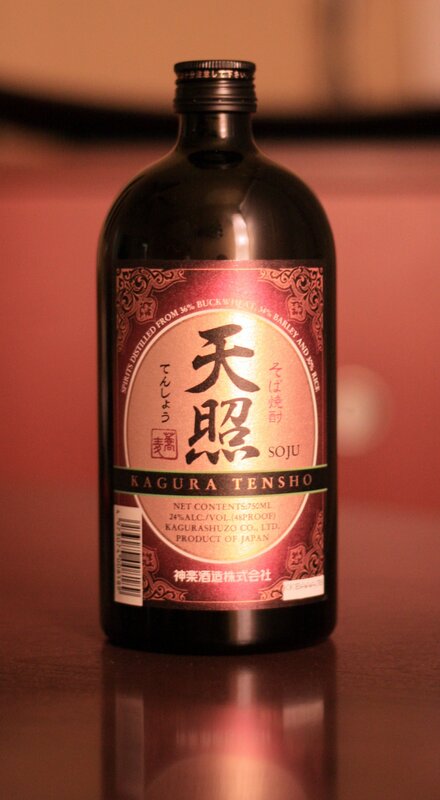 As a black koji sweet potato shochu aged in unglazed clay pots for a minimum of 3 years, this promises to be a full bodied, richly flavored, absolutely decadent imo shochu. And does it ever deliver. Like most “kuro koji” versions of white (shiro) koji shochus, the black koji really opens up the flavor profile. While Ginza No Suzume, which we haven’t yet profiled, has a nice light neutral mugi flavor, this Ginza Kuro is much bigger. 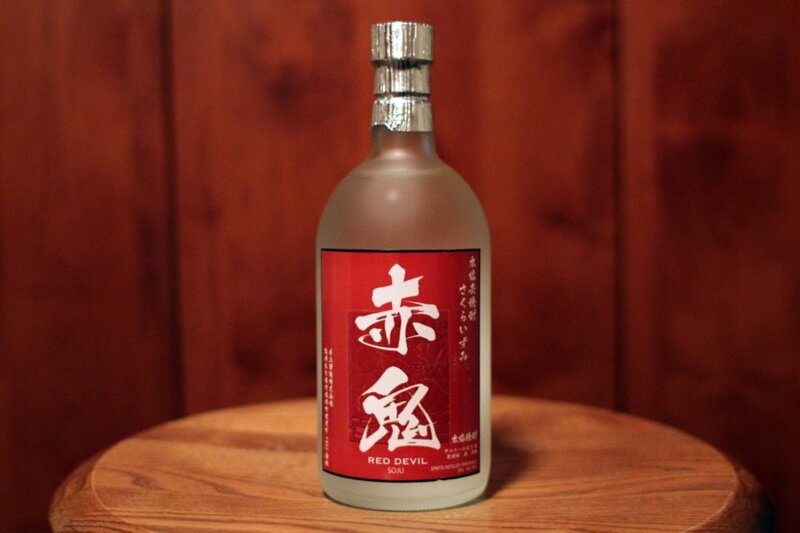 A dirty, earthy, fatty nose opens up the promise of a large taste and unexpectedly for a non-barrel aged mugi shochu it delivers.